Microsoft’s head of Xbox, Phil Spencer, loves the idea of a Mortal Kombat/Killer Instinct crossover. 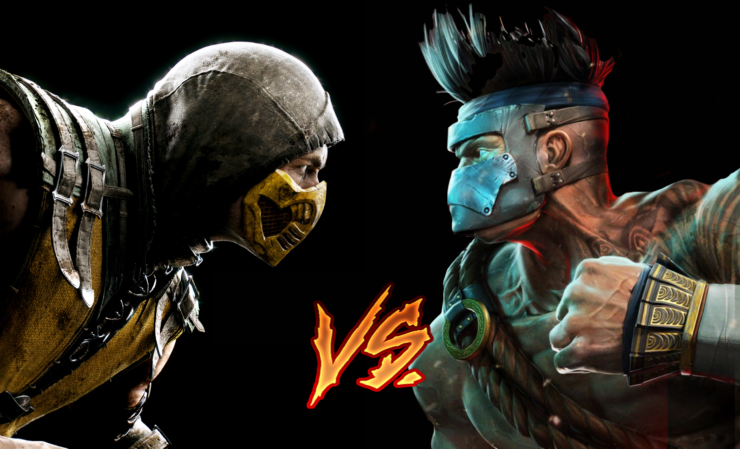 On Twitter, Mortal Kombat creator Ed Boon, was asked about a possible crossover between two of the most popular fighting games ever created, Mortal Kombat and Killer Instinct. Boon responded that he would love “some” crossover between the two fighting franchises, but that game would have to be “Xbox exclusive”. Phil Spencer was quick to share his view on a possible crossover by stating that he loves the “idea”. At this point, it’s totally unsure whether a crossover between the two series will ever happen, but it does show that both Boon and Microsoft are positive about the idea. Since Microsoft rebooted the Killer Instinct franchise, several quest characters from other franchises have made their appearance in the game – General Raam from Gears of War, and The Arbiter from Halo. The same applies to the Mortal Kombat franchise in which guest characters were introduced to the game at some point – Kratos from God of War, Jason Voorhees, Predator, and several others. Would you like to see a Killer Instinct/ Mortal Kombat crossover? Which characters from both games would you like to see in that crossover? Hit the comments. NetherRealm Studios’ Ed Boon Teases New Title, Mortal Kombat 11 Or Injustice 2?